The huge reach of the wizarding world created by J.K. Rowling continues to cut broadly across all age groups, with a fan base going from kindergarteners to adults. For this reason we have decided to add a class for the young ones! Everyone will draw the same creature together, step-by-step. 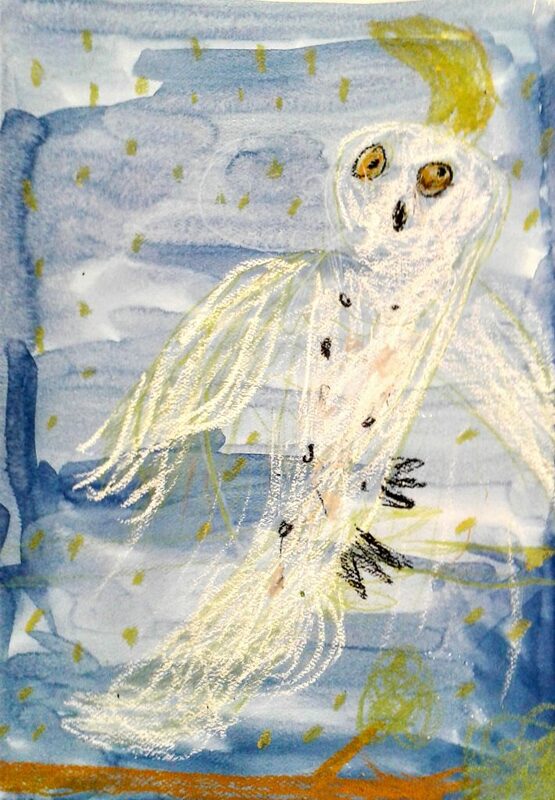 Afterwards, students have a choice of beasts, and materials to work from, with samples that have overlays mapping out basic shapes and proportions–while being free to choose drawing and painting materials and invent surroundings–or to design their own creature. This month, by request, we will be drawing “The Grim” (Sirius’ animagus) and Dragons.